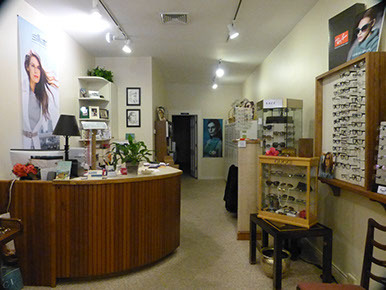 Vision's of Harbor Springs offers a complete line of contact lenses to meet your needs. Feel free to either call or email us to discuss the options that best suit your requirements. You can also order contacts online by clicking here or below.